The 21st century marks the crazy obsession of people with photography, especially selfies. 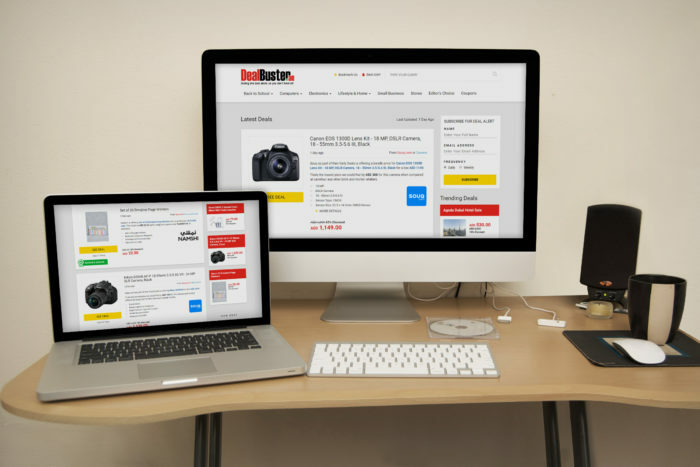 And the powerful camera of an iPhone adds to that obsession even more thereby allowing users to satisfy their premium photography needs efficiently. But what if you can take the performance of an iPhone camera up a notch; to the extent it’d rival the result of high-end cameras like a DSLR or GoPro? It seems DxO predicted that need of every iPhone user ahead and shocked the world by introducing its very own camera, the One. 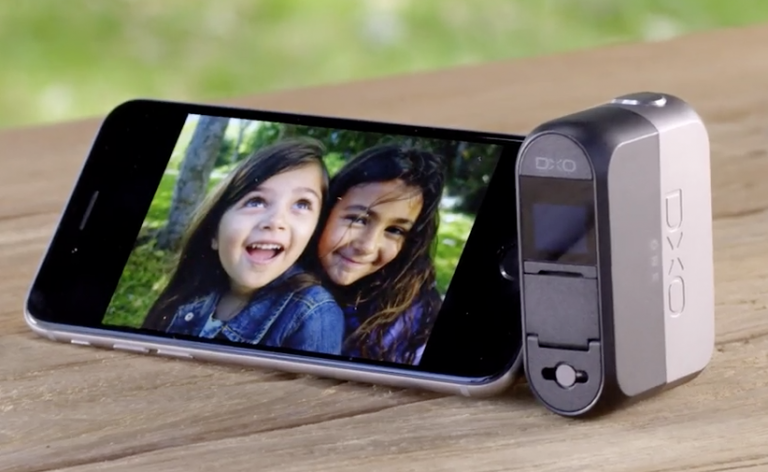 Attached by the Lightning Connector, DxO One is not a standalone camera in itself but a swiveable add-on that adds more power to the iPhone or iPad’s camera. It boasts a 1”inch, 20.2 MP (BSI) CMOS sensor compactly housed in a pocket-size body. The 20.2MP (5406X3604) camera produces breathtaking, high-contrast pictures in any condition (even low light). The 6-element aspherical lens of DxO One comes equipped with a dazzling aperture that can be scaled up to f/1.8 and downsized to f/11. Its powerful aperture empowers the users to swiftly control the depth of the image quality and shoot images with stunning vividness and clarity. The equivalent focal length of the lens is 32mm, plus with a focus range of 20cm. The ISO range determines how much light a camera need. The lower the ISO the more light is required, and vice versa. The ISO sensitivity range DxO One comes with starts from ISO 100 to a soaring ISO 51,200 (Hi 2). This allows you to tweak the ISO accordingly to the demand of the settings. This advanced add-on offers a stunning shutter speed of around 1/8000 to 15sec. This means you can now capture every bit of an action, without losing any detail at all. 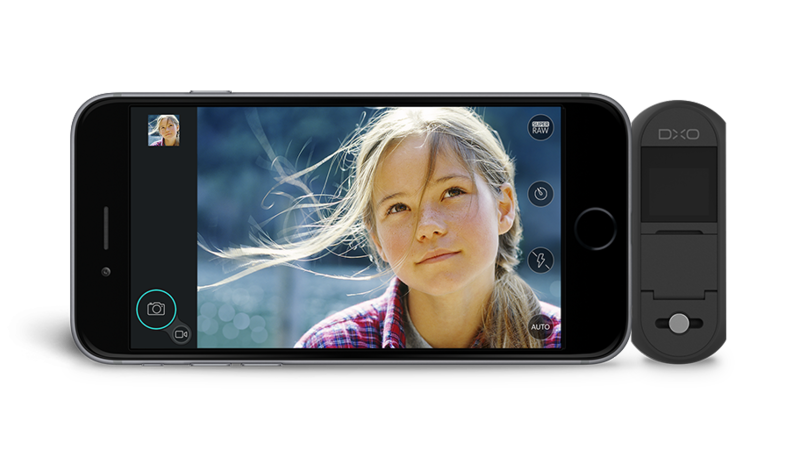 Just like you’d use a DSLR to make High-Resolution videos such as 1080p/30fps or 720p/120fps and even slow-mo videos, you can do all that with your DxO One iPhone camera add-on. Moreover, the add-on also comes with its very own, built-in microSD card and a battery. DxO One comes with a lofty price tag of $599 which is twice the cost of iPhone itself. The company is offering pre-order now with a shipping date of September 2015.